Fill in necessary details into the form. At a minimum a description of the incident is required. 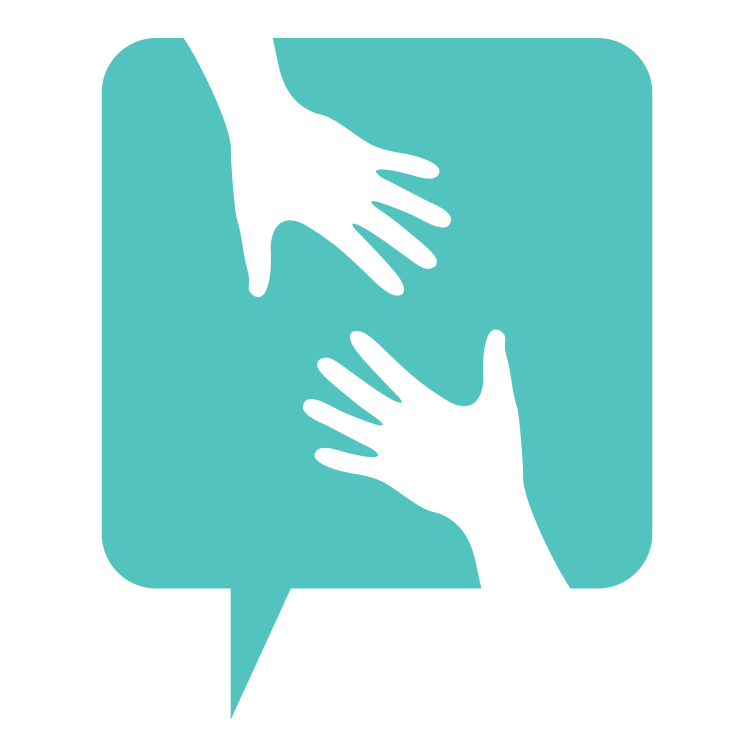 You can assign the ticket to a staff member and follow-up on the incident just like any other incident that is submitted by a student or parent. 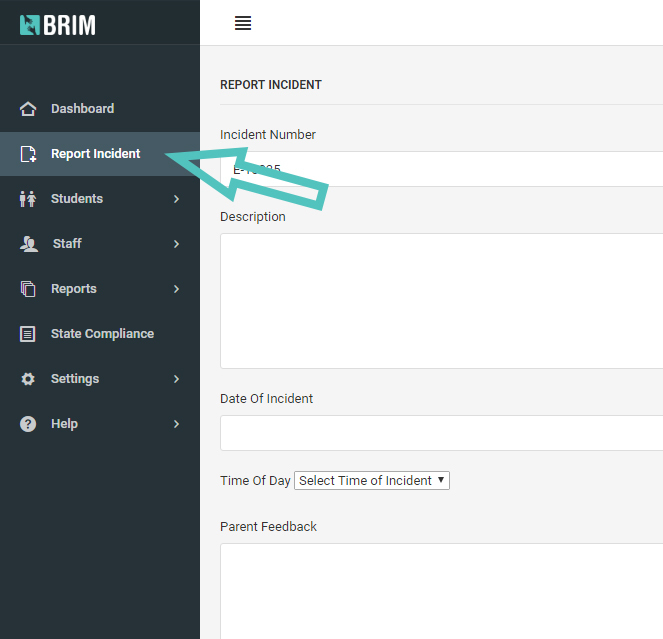 What if the staff member reporting doesn’t have a BRIM account? Most schools only add a few select staff members to BRIM. 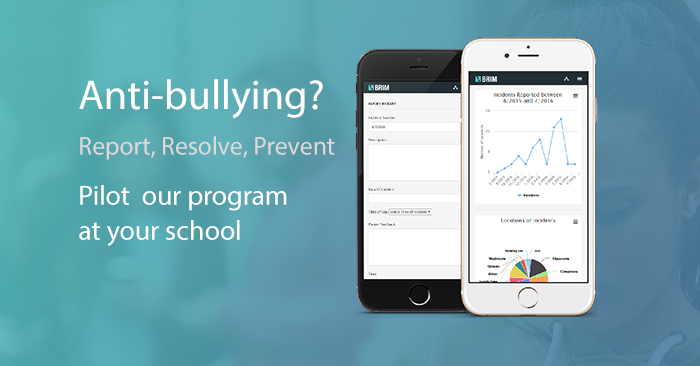 Other staff members that don’t have BRIM accounts should be encouraged to report too – remember, bullying prevention and reporting is a community effort. Any staff member can use the school’s public reporting form that’s linked from the school website. They can make a report just like students and parents do. They’ll select “I am School Personnel” under the field for “You are…” (relation to the incident). That way in BRIM the incident will be tagged and tracked as having been reported by a staff member that either observed the incident or was told of the incident second hand.